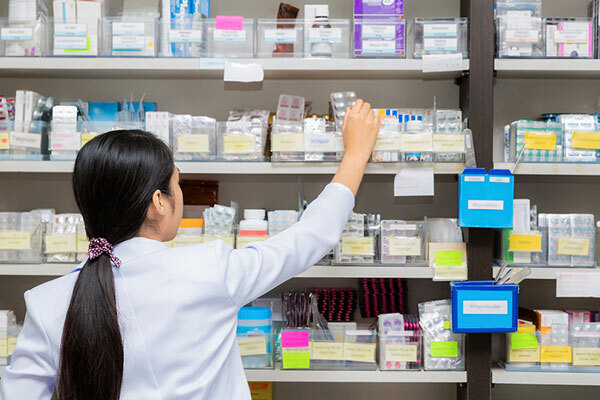 The pharmaceutical sector in the Mena region has witnessed tremendous growth over the last few years and is set to reach around $60 billion by 2025, said the organisers of the upcoming Middle East Pharma Cold Chain Congress in Dubai, UAE. The event taking place from March 19-21 at Millennium Airport Hotel is an important platform for the pharmaceutical industry in Mena discussing ongoing and future challenges and solutions in the industry. With governments in the region focusing more and more on the wellbeing of a growing population and enhancing healthcare services, timely and safe delivery of medical supplies and pharmaceuticals, especially temperature controlled products has become a vital for the sector. According to studies, the pharma sector growth is largely fuelled by high population growth, increased life expectancy coupled with the prevalence of lifestyle-related diseases such as diabetes, and aspiration for excellent healthcare services among countries in the region. The UAE is leading the growth with over $1.2 billion funnelled into the healthcare system in the 2019 budget, and topped up with more support with substantial funds allotted in the $540 million innovation fund by His Highness Sheikh Mohammed bin Rashid Al Maktoum Fund. With the recent approval of Dubai Silk Road Strategy and existing outstanding logistics infrastructure, the UAE is fast turning into a source market, which is manufacturing and exporting pharmaceuticals to high-demand markets such as Africa and Asia. Accelerated drug-registration system, investments in R&D, innovation, and technological advancement, has led to a rise in the number of international pharmaceutical companies from 30 in 2013 to 47 in 2016, and is expected to reach 75 in 2020. Moreover, around 95% of the global pharmaceutical companies have a base in the UAE, which gives them logistics access to 43 countries worldwide. The Congress will focus on challenges faced by pharmaceutical companies in the Middle East and North Africa (Mena) with the globalisation of the pharmaceutical supply chain requiring them to maintain ever-changing regulations and compliance for temperature-sensitive products. It will also discuss Good Distribution Practices and varying regulations across different countries.